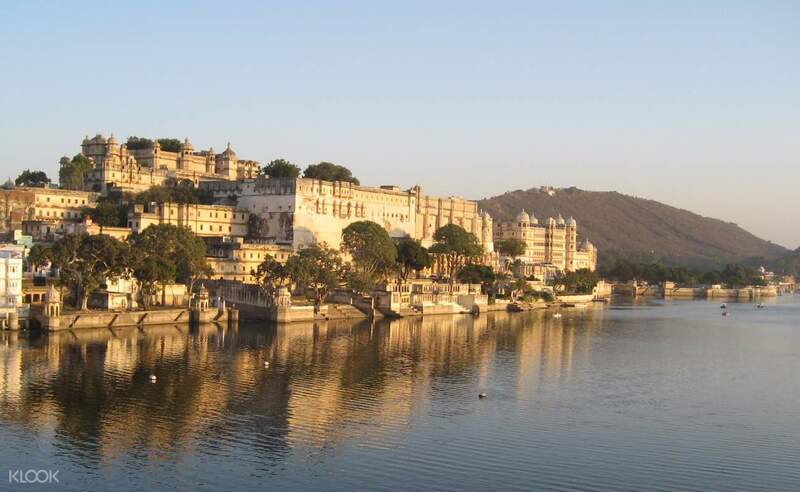 Discover the splendor and magic of the fascinating city of Udaipur as you visit its most famous attractions! Feel at ease with a professional, experienced English speaking driver that will bring you around! Get the chance to see and experience Udaipur fully by selecting your own custom itinerary! 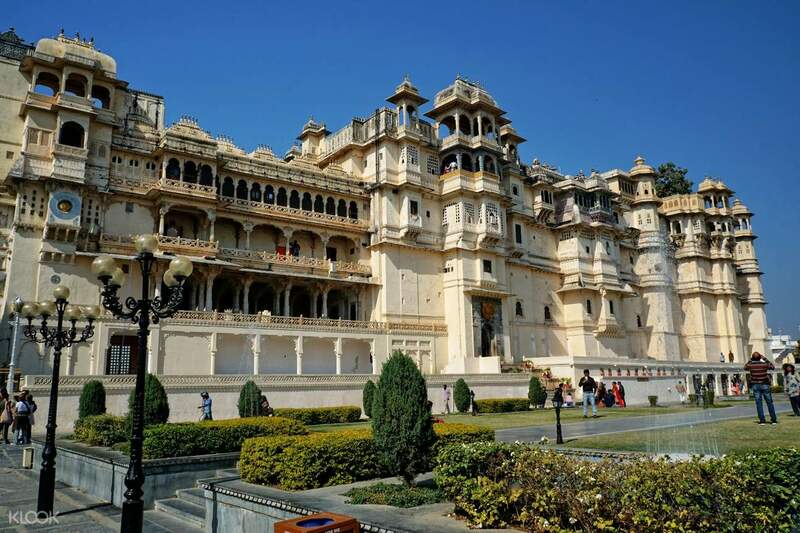 Book a car charter for 4, 8, or 12 hours, depending on your touring needs, and an English speaking professional driver with an air-conditioned vehicle (with size options depending on your travel group size for the best comfort) will swiftly take you to your destinations around Udaipur. 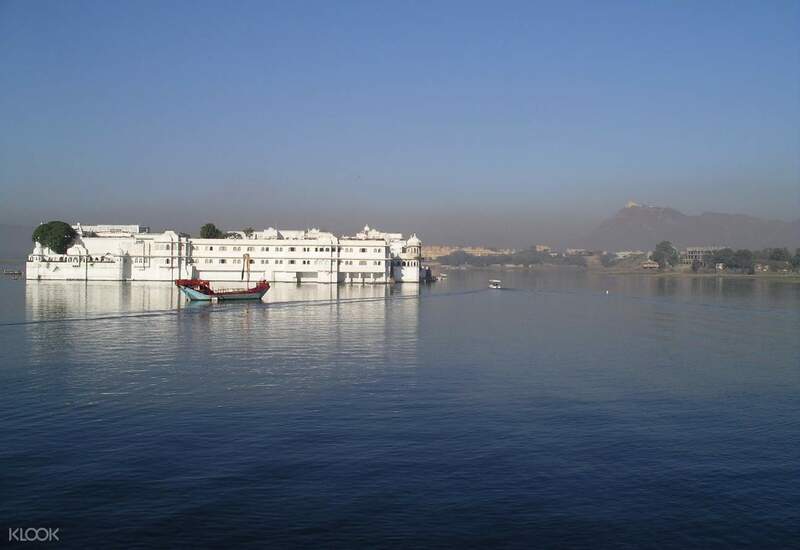 Head easily to the shimmering Lake Pichola and see the Monsoon Palace as well as the Vintage and Classic Car Museum. See the Jag Mandir, Gangaur Ghat and the Shilpgram. You are in full control of your own itinerary, allowing you to see the sights you want to see, at your own time. It's the best way to explore Udaipur, with the utmost comfort for you and your group. I had the best time in Udaipur. Clean car and very accommodating driver Raj. I had the best time in Udaipur. Clean car and very accommodating driver Raj.